Yellow Sapphire is the single crystal form of aluminium oxide. 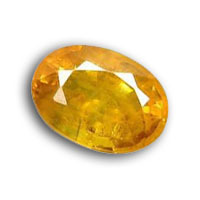 Yellow sapphire is of light yellow colour. 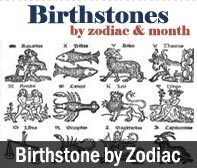 It is expensive stone and denotes righteousness, piety and truthfulness. Yellow sapphire is recommended for economic prosperity and comforts and is particularly good for those engaged in business or industry. Cheerful, joyful and friendly. The colour yellow promotes optimism. Yellow sapphire shall be worn on thursdays within an hour of sunrise, in gold on the index finger. You can get this beautiful stone in ariety of saizes from our online shoppe. For children recomended ratti 2 to 2.5, for minor 3 to 4 ratti and for adults 5 to 12 ratti. Ring should be made of only Gold or Silver. 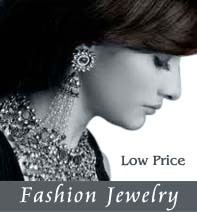 Ring should be worn only on Thursday 4 to 7 p.m. and Ring should be worn in Tarjani or Anamica finger.